Want to build a college-ready vocabulary? Trying to get a head start on preparing for the SAT, the PSAT, the ACT, or other big exams? You’re in the right place! 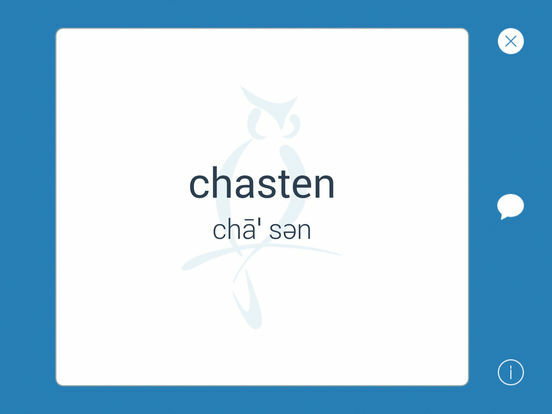 The Knowsys Vocabulary Flashcards will help you build a great vocabulary FAST—in only a few minutes a day! Knowsys groups the words into thematic categories to help you maximize your results and minimize your efforts. With the Knowsys categories, you will learn words in synonym groups like “nature” and “movement” and “money.” This will help you build your vocabulary faster and get the words into your long-term memory so you know them for the test, for your classes, for college, and for life! Simply swipe to indicate if you got the word correct or incorrect. The Knowsys program tracks your swipes and tags the words as “Learned” or “In Progress” based on your level of confidence. 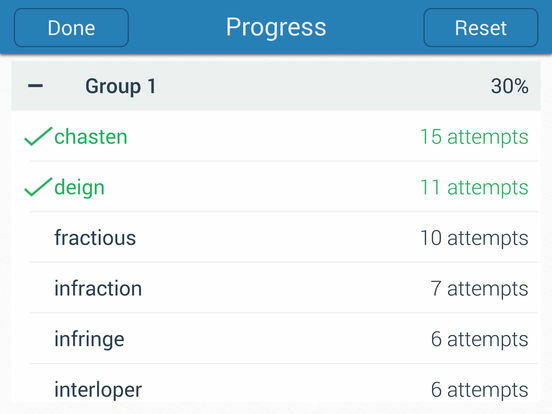 Progress Tracking lets you see how you’re doing on the word, the group, and the entire set! Buy the Knowsys Vocabulary Flashcards app and dive right in to learn the 300 top words for your level. No problem! Knowsys offers Vocab Flashcards for Levels 6, 7, 8, 9, 10, 12, SAT, and GRE. Looking for ways to increase your mastery? Check out the Knowsys Vocabulary eBook Activities that go with each level. 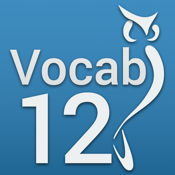 The Knowsys Vocab eBooks are available for the iPad and Mac. SAT and PSAT are registered trademarks of the College Board. ACT is a registered trademark of ACT, Inc.
Knowsys Educational Services LLC and the Knowsys logo are trademarks of Knowsys Educational Services LLC. All content © Knowsys Educational Services LLC.